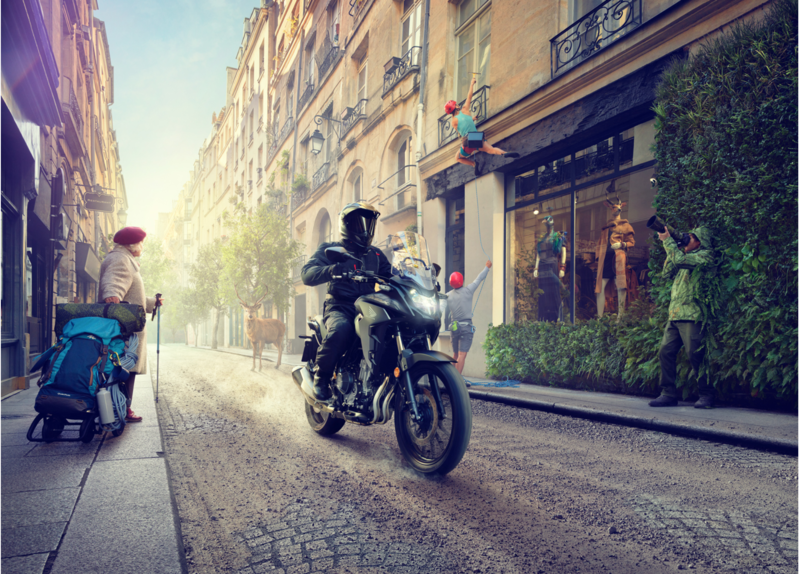 Todd Antony worked with the new Honda CB500x for a recent campaign with DDB for Honda. Todd is represented by i2i Photo. Explore more of Todd’s work through his AtEdge portfolio and his website.